There’s something about soft, plush toys that speaks to every child. They’re cuddly, they’re cute and they make even the most hardened kid flash a smile. It gives them comfort, it gives them a sense of being of who they are, even after tragedies and life’s hardships altered them in ways that we adults can only begin to understand. 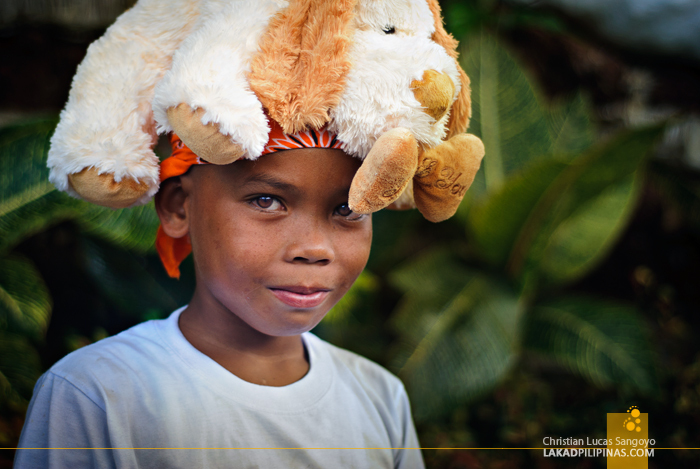 A simple toy can bring them back to being ordinary children; without worries, without fear. It was our last day in Sulu. We woke early in the morning, had our usual longsilog breakfast at camp. 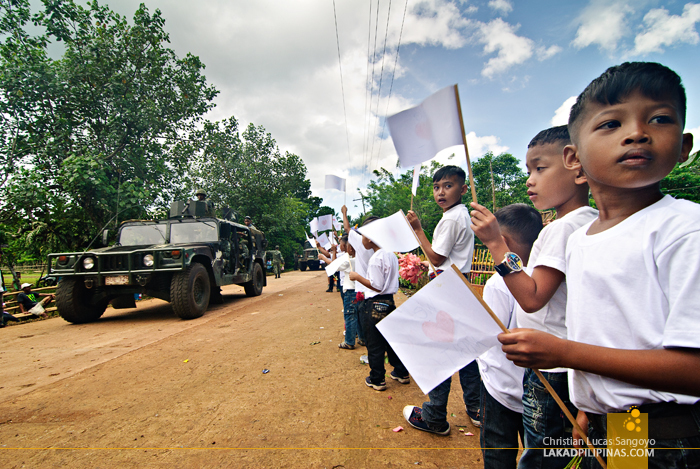 We packed our bags and together with a massive convoy of marines from MBLT-6, drove to a graduation ceremony being held at the 26th Marine Corp camp in Barangay Danag in Patikul. 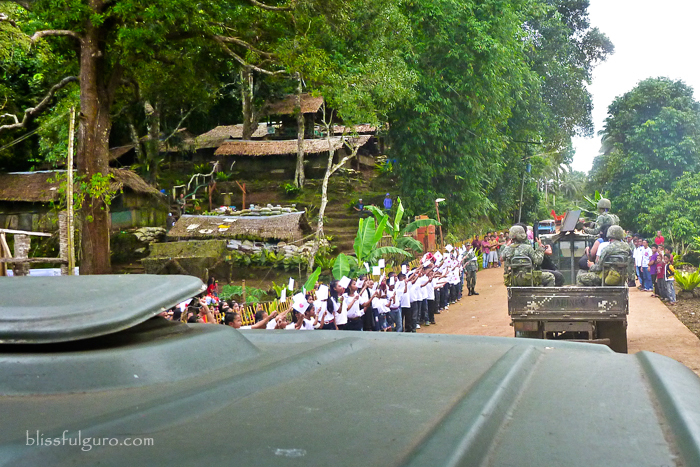 Our trucks roared through the dirt-roads of Sulu. After three days of going around, I still didn’t feel comfortable riding at the back of an open truck with Kevlar armors forming our back-rest. Those fears soon dissipated as we approached the grounds where the graduation ceremony was gonna be held for a local elementary school. The streets leading to the site was literally filled with kids waiting for us. They waved white paper flags drawn with hearts as we slowly lumbered to a stop. They were just so excited that we were there to attend their graduation. 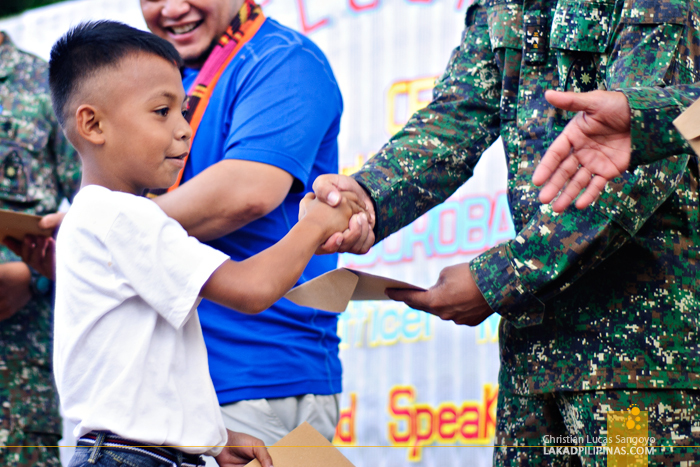 With the state of affairs in Sulu, one can just imagine how important this was for these kids. I was with the Juan Portrait team and we were just smiling from ear to ear as we hopped off the military truck and met with the kids. 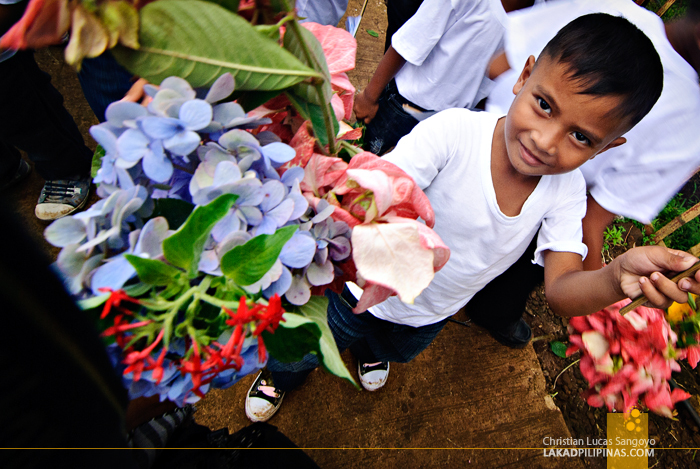 They showered us with bouquets picked from local gardens. They showered us with smiles. They showered us with love. It was such a heartfelt welcome that I was really taken aback. 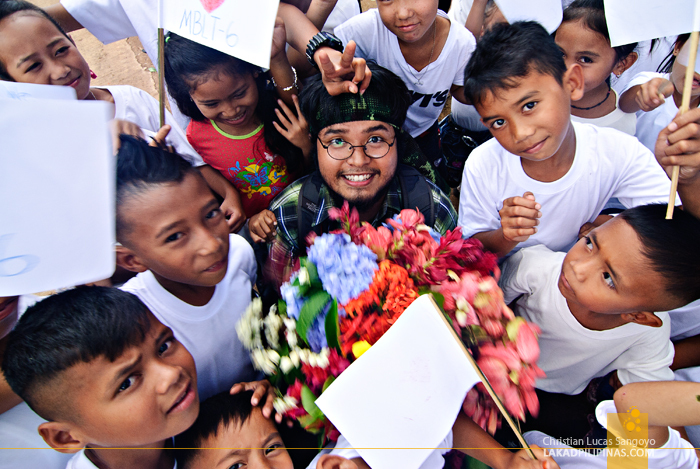 For the first time, I totally forgot about the dangers of Sulu and was simply happy that I was there with these kids. 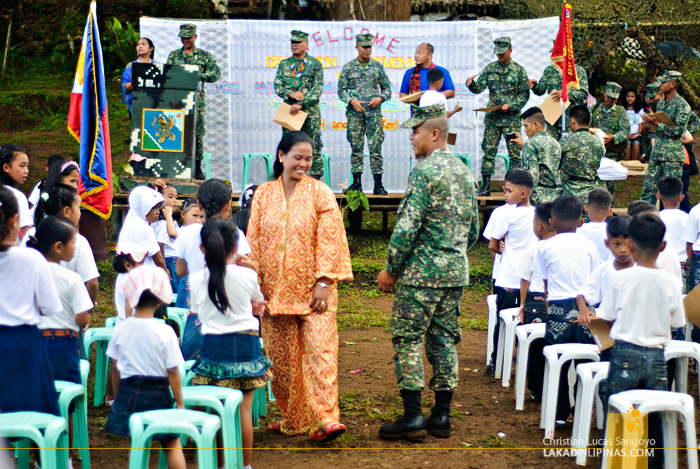 The graduation ceremony for the Danag Elementary School was held at a makeshift stage along the lower grounds of the MBLT-6 camp. After all the commotion, they all sat together on plastic chairs; the girls on the left side, the boys on the right. Their parents looking along as they excitedly talked in hushed tones. It started to drizzle lightly but it was not enough to dampen the spirits of these kids. One by one, their names were called and they happily went up the stage to get their diplomas; shaking hands with the head of the Marine Corp in Patikul, Lt. Col. Mangoroban and other officials onstage. 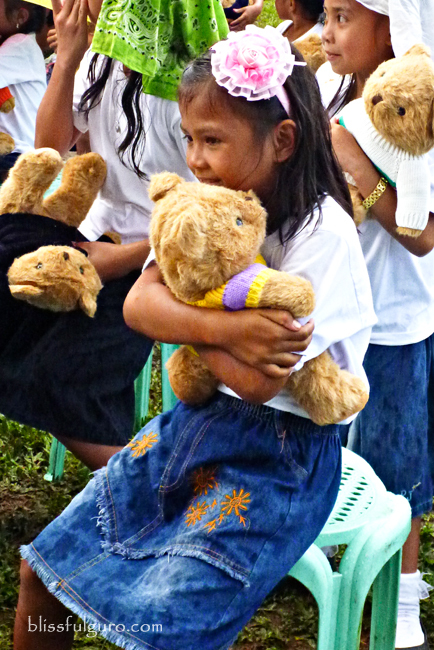 And as the kids exited the stage, each one was given a gift from the 1000 Bear Hugs Project. Plush teddy bears were handed out to girls, while cute dogs chewing a bone were given to the boys. Their smiles widened just a little more as they went back to their seats, hugging their toys tightly as they walked. After the graduation ceremony, we were invited by the marines to a small feast at their camp which is located at the hillside part of the area. 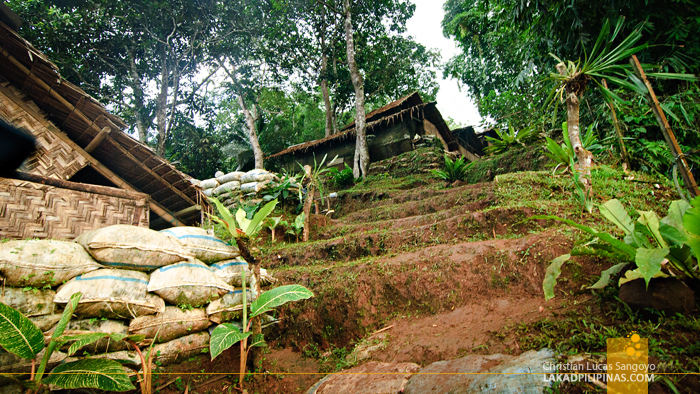 We climbed through the muddy trail, passing simple huts that pass off as their barracks. One can just imagine how hard life must be for these guys. 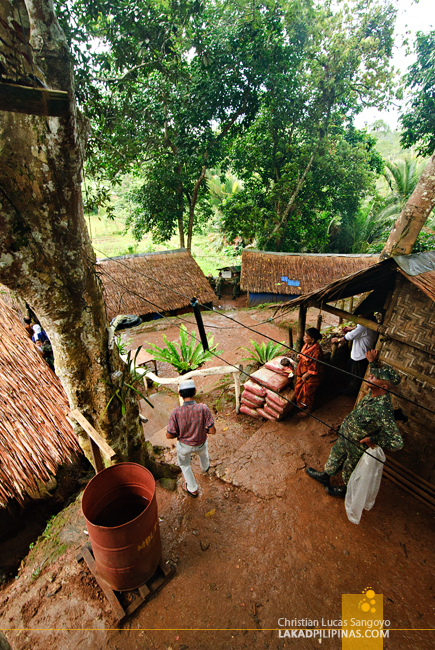 Eventually, we reached a hut standing on high stilts with a Starbucks sign posted on one of its pillars. This apparently is where these guys chill out. 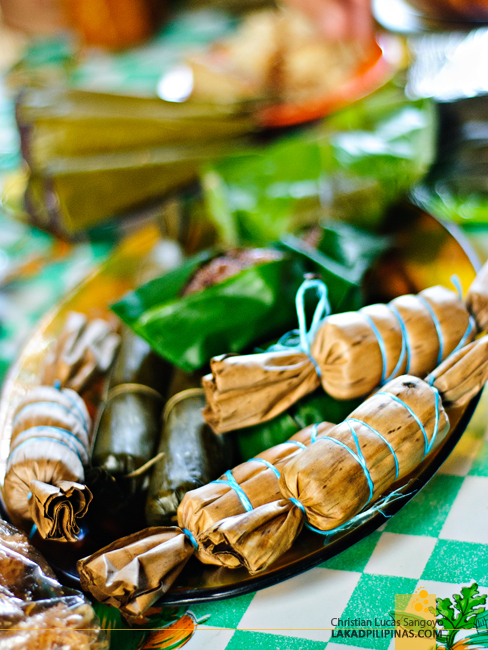 We were served with a table-full of local sweet delicacies like daral, pasung and patel together with their signature kahawa sug coffee. It was a simple feast, but it was one of the sweetest one I’ve had after the sweetest graduation ceremony I’ve ever witnessed. How often are the marines rotated out of this dangerous place to a safer assignment? Hi Bert, to be honest, I have no idea how long their rotation is. 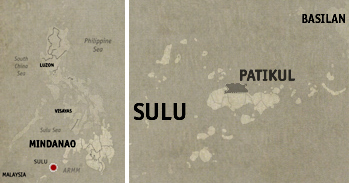 We talked to a few marines stationed in Sulu, and some of them have been there for years already.